Sale includes properties packaged together; 1819476012, 1819476013, 1819476014. Development opportunity. 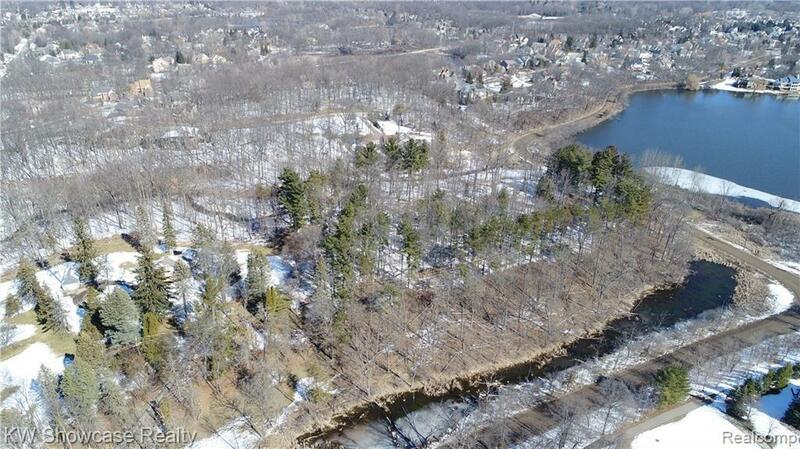 High, very heavily wooded bluff overlooking Pleasant Lake. Amazing views. Land contract terms considered with right offer. See MLS 219031330 for additional Pleasant Lake waterfront 2.75 acre parcel # 1820351011 sold separately.